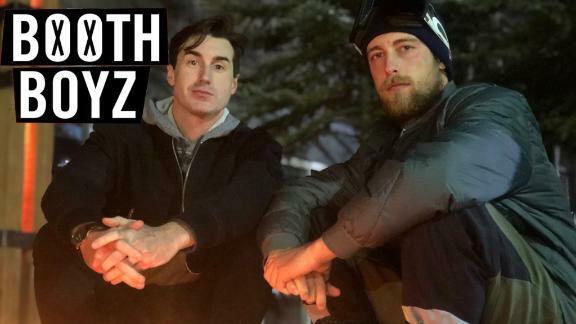 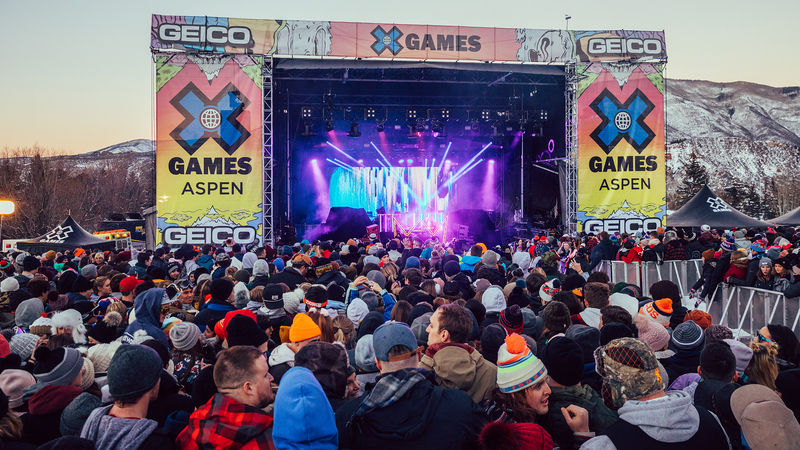 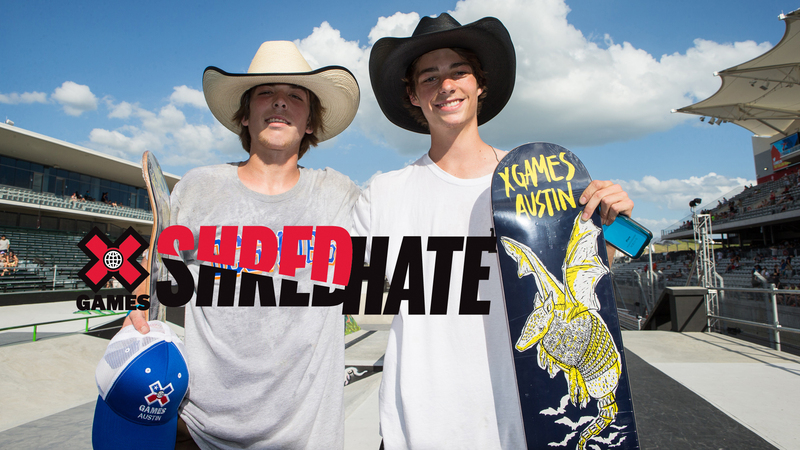 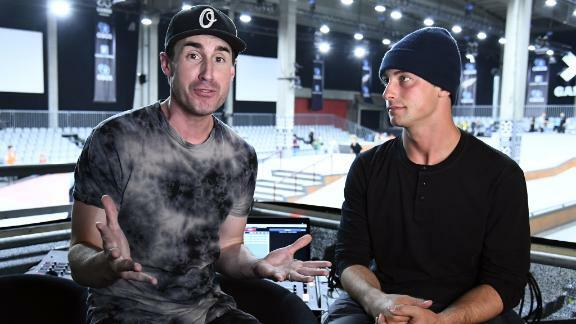 In 2017, ESPN and X Games have teamed up with some of the most innovative bullying prevention programs in the country to launch the X Games Shred Hate campaign. 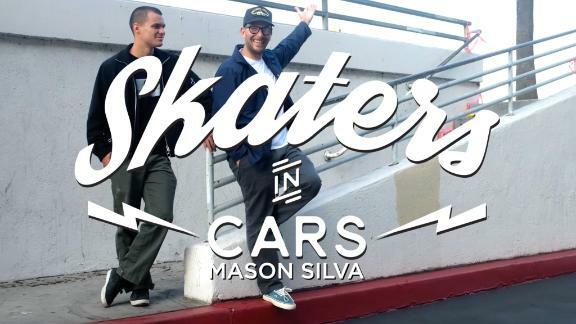 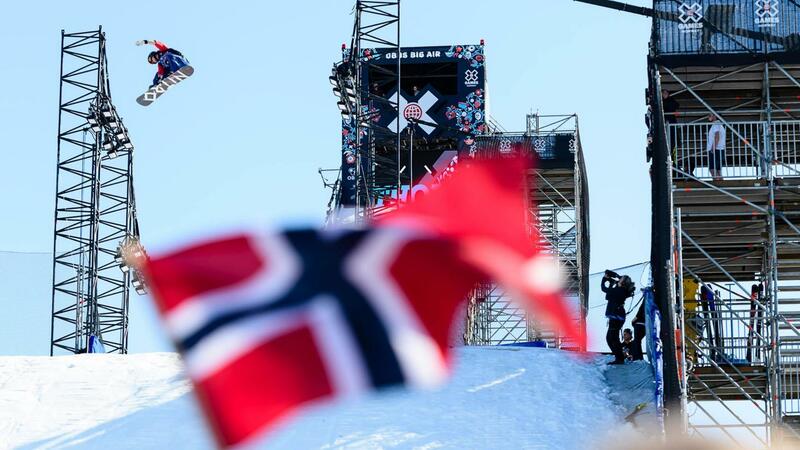 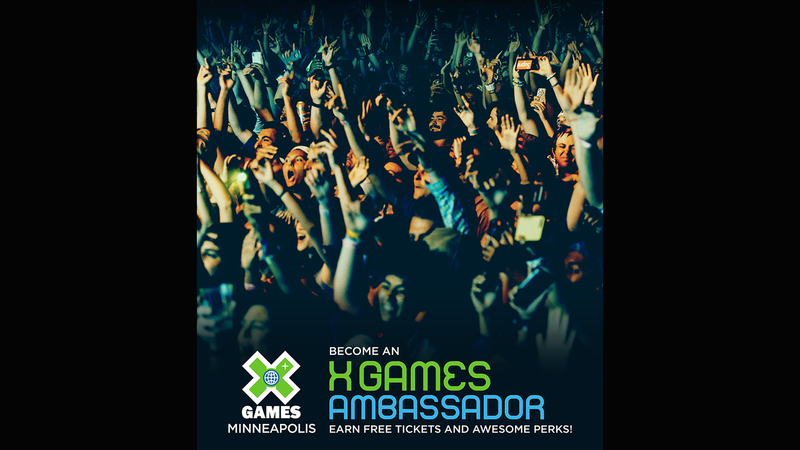 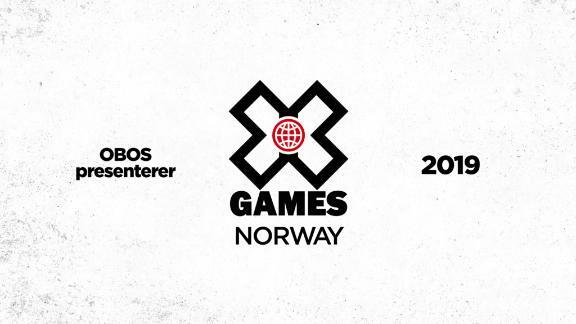 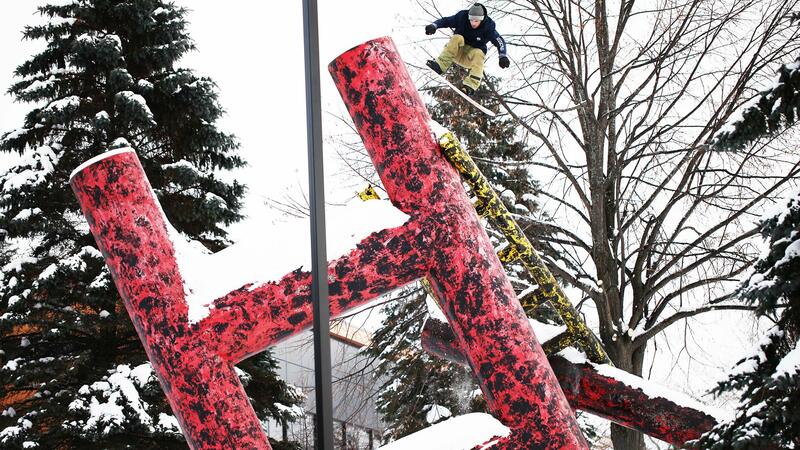 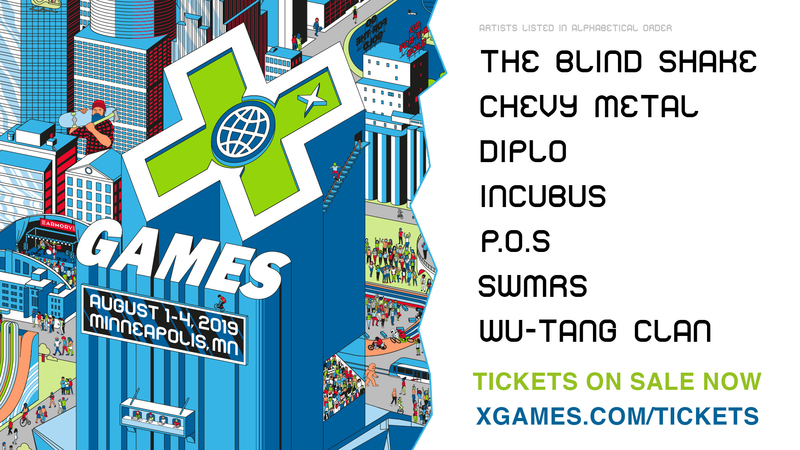 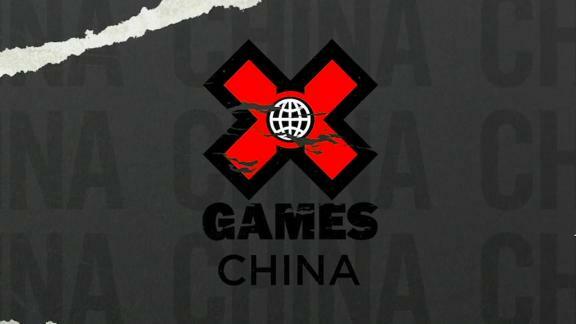 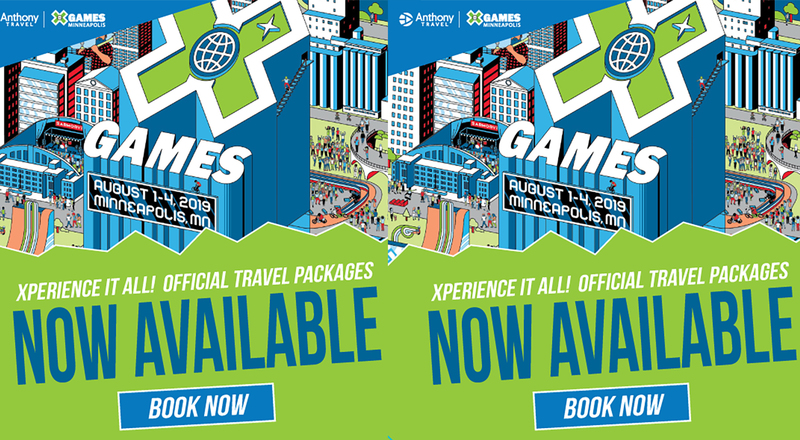 Here, X Games athletes get in on the action. 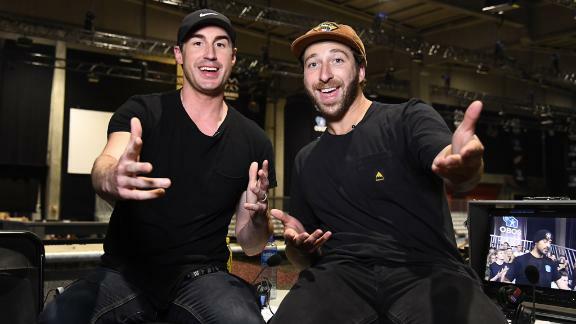 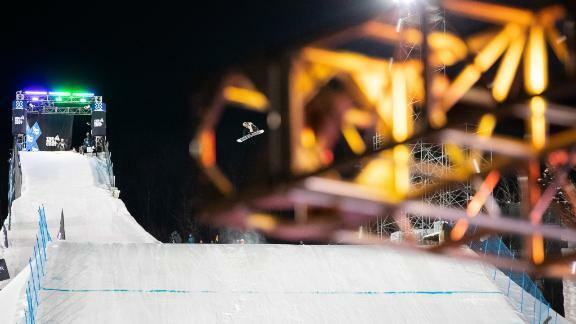 America's Navy Skateboard Big Air was cut short on Friday night at X Games Austin 2016 due to weather, but Jake Brown's first run was one to remember. 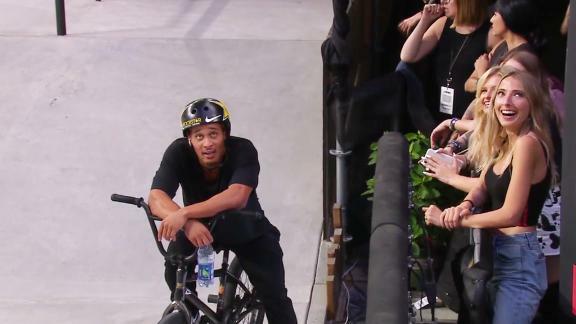 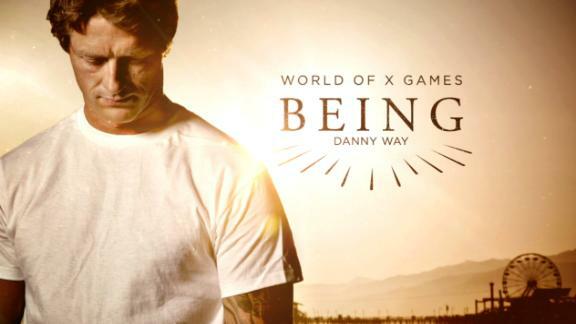 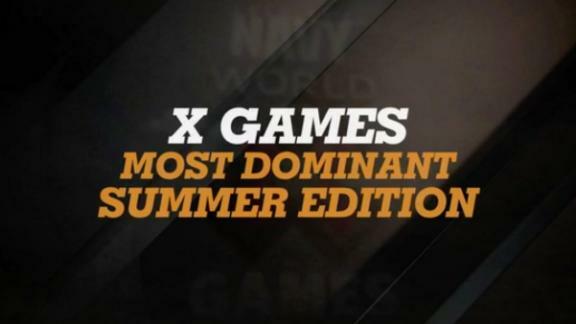 Follow the World of X Games as we look back at the most dominant athletes of the summer. 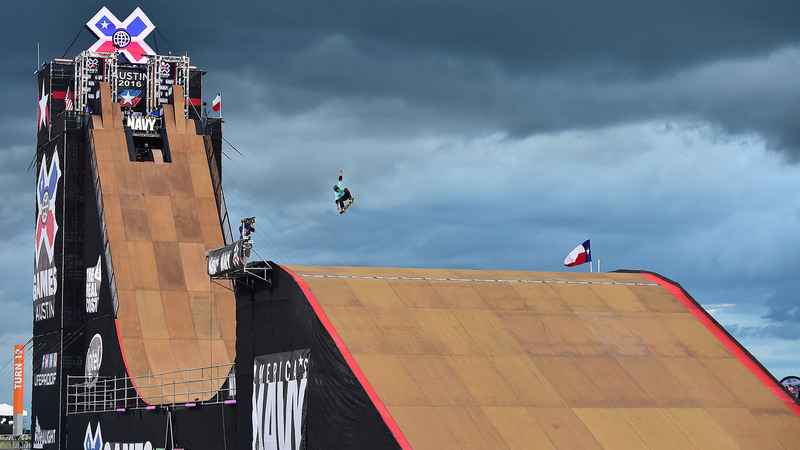 New to X Games Austin 2015 is Big Air Doubles, in which competing teams consisting of one skateboarder and one BMX rider do battle on the MegaRamp. 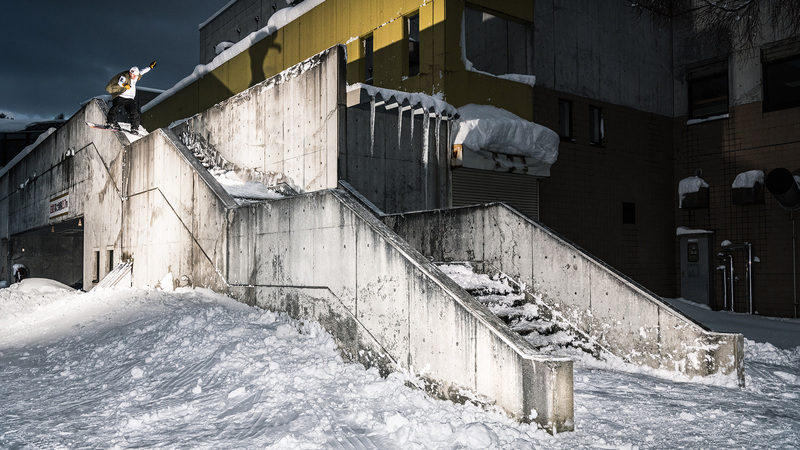 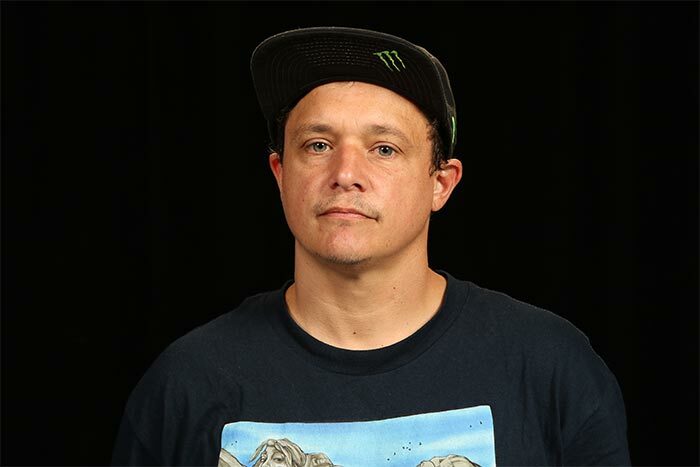 Jake Brown etched his name in X Games lore in 2007 when he landed the first 720 on a MegaRamp over the 55-foot gap, but it's his subsequent 47-foot fall to the bottom of the quarterpipe that is an unforgettable X Games moment. 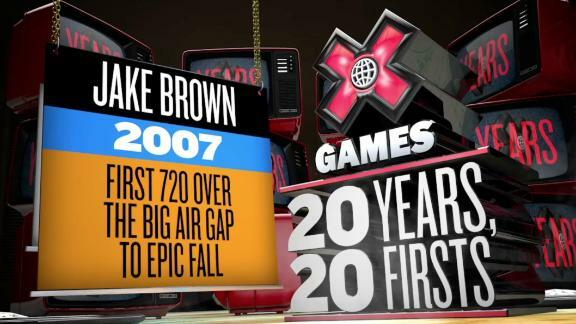 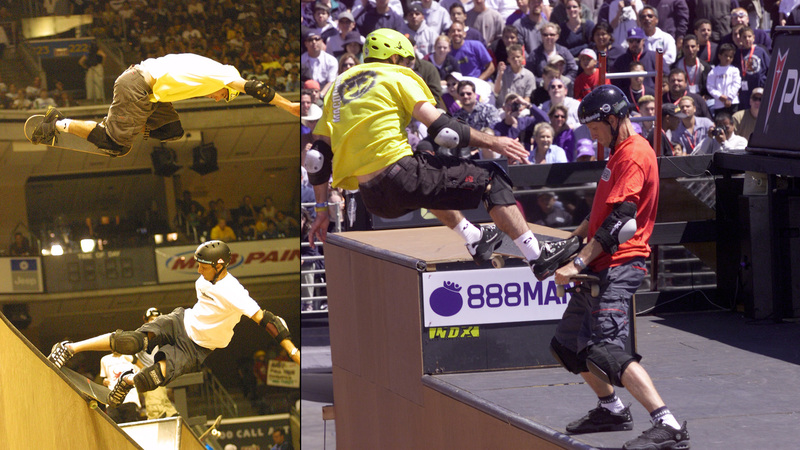 Jake Brown etched his name in X Games lore in 2007 when he landed the first 720 on a MegaRamp over the 55-foot gap in 2007.